Process plants can consist of hundreds to thousands of control loops all networked together to produce a product. Each of these control loops is designed to keep some important process variable such as pressure, flow, level, temperature, etc. within a required operating range to ensure the quality of the end product. 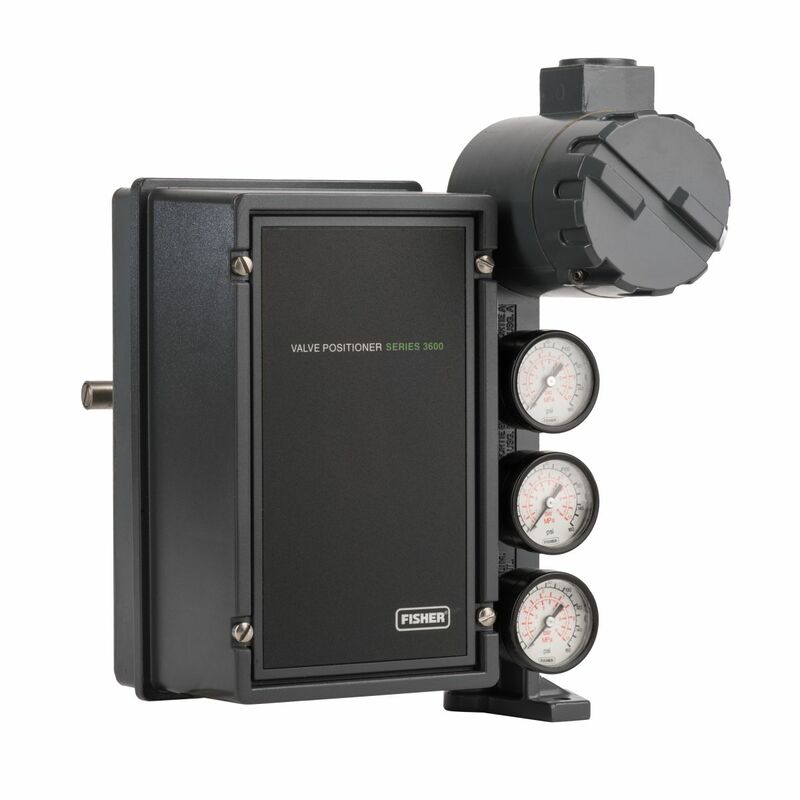 Control valves automatically regulate pressure and/or flow rate and are available for any pressure. A faulty control valve can cost a company a huge amount of money and if operations have to be shut down for any amount of time the loss increases significantly. 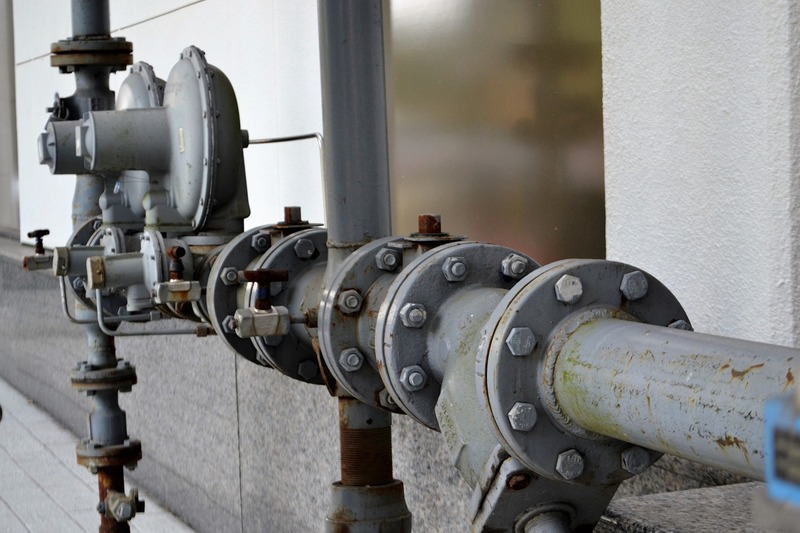 The best solution is to prevent control valve problems before they become an issue. However, valves will break and when that happens you need a plan for repairing the control valves to get them back to working order as efficiently as possible. There are several reasons a valve may leak internally. First, it’s important to know that they aren’t designed to shut off completely. Control valves are divided into six different leak rate classifications with maximum allowable leakage. If your valve is leaking beyond its allowable range, it probably needs repair. 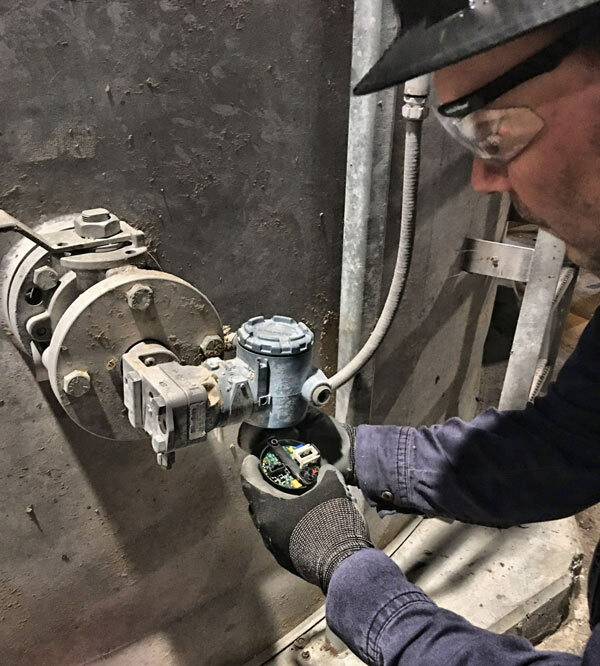 Some reasons why your valve is leaking could be the internal components are worn out, the actuator isn’t set up properly, the positioner isn’t correctly calibrated, or the distributed control system isn’t correctly configured. External leaks are a very common problem among control valves and a big issue as this allows harmful emissions to be released into the atmosphere. According to the International Society of Automation (ISA), causes of external valve leaks include improper maintenance, material incompatibilities, excessive packing temperatures, and vibration of the valve assembly. A common way to stop a valve leak is to tighten the packing. However, this can lead to another problem — the valve sticking. If the valve packing is over-torqued, you risk it not working properly. Sometimes a valve simply stops working. This can be caused from the pneumatic diaphragm wearing out, the valve being used in a condition it wasn’t designed for, the actuator isn’t the right size, or the positioner wasn’t properly calibrated. 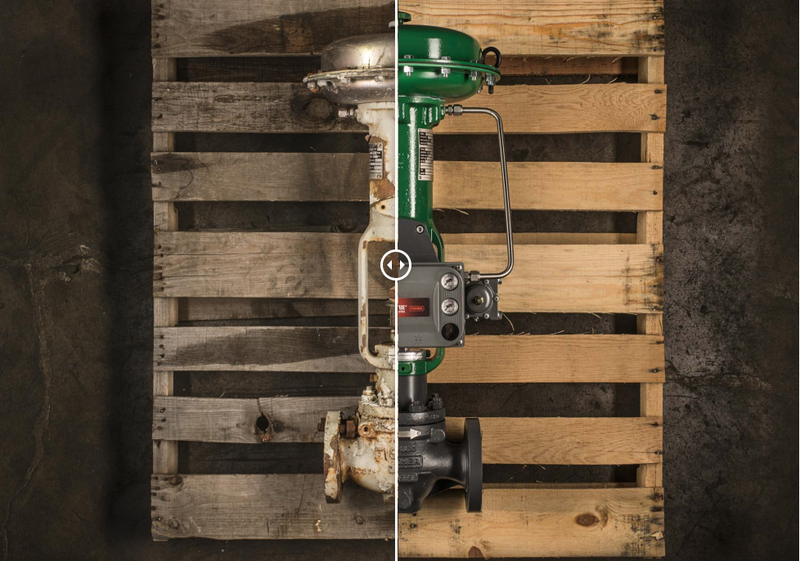 This is why when you purchase a control valve it is essential that you have all of the information you need to size and select the components properly. This includes details about the process conditions such as flow, media, and temperature. Cascade Automation has been repairing and selling remanufactured control valves in-house since 1999. In that time we have prided ourselves in improving our process as well as our testing & quality control program, resulting in the highest quality remanufactured valves available. 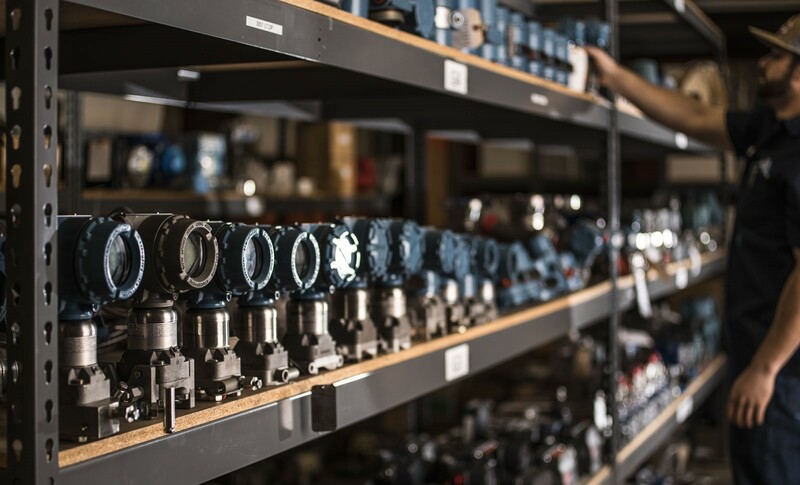 We maintain a large inventory of actuators, positioners, and valves including ball, globe, plug, and butterfly valves. We have most sizes and major brands available and chances are we have what you need. 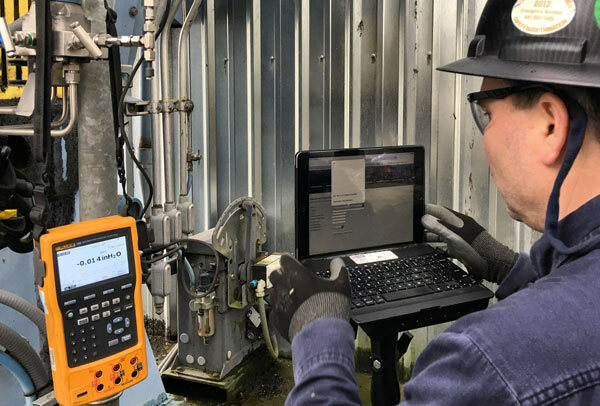 With our experience in sizing valves and BenchMark Diagnostics, you will get the right valve for the job and if you need it fast we have the manpower to deliver. If you’re in need of a control valve repair or purchase, please call Cascade Automation at 541-747-7979 or request a quote today! next post: Why is Instrument Calibration Important?